You just discovered us or have loved our designs for many years and want to share with your friends? Join our referral program and earn up to 40% off worth of coupon each time they place an order. It’s Easy, follow these steps and start earning great discounts with us. 1- Make sure you are logged in to your account or register online for the first time. 2 – You can find below your dedicated referral link. Copy and share that link with 1, 2, 5 friends!!! The more you share, the more you can earn. 3- When your friend place an order via this link, they will get back 25% off on their order and you will receive a 40% off coupon code valid on any items on the site. With our REWARDS PROGRAM, every dollar you spend is a point. Every 10 points is $1. You can apply those points at checkout whenever you’d like or save them! Bonus: earn 10 points every time you post a review! We are dying to know how your order worked out!! Does your dress or top fit like a dream? 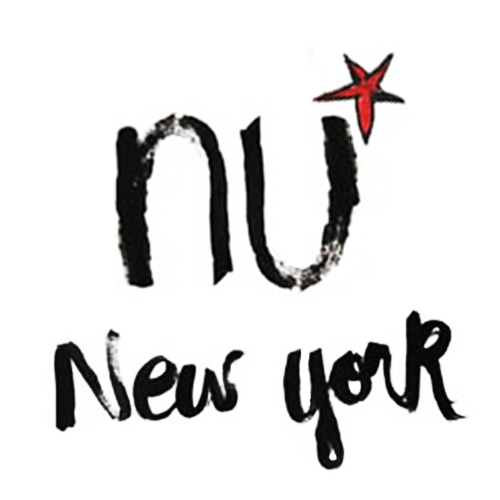 Post a review of your new piece and give other NU* New York lovers the style scoop.